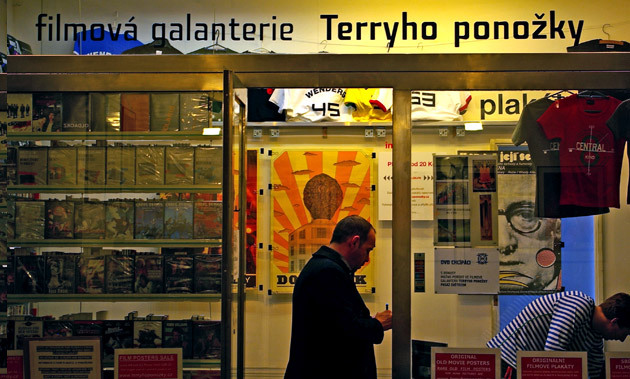 The Terry Posters is both traditional and online shop run by the Union Film Ltd. and people who manage two Prague biggest art cinemas Aero a Světozor. Open Monday – Friday 10am – 7pm, Saturday 12am – 5pm. We buy film posters. We also keep looking for volunteers to help with sorting the posters. In both cases, please contact Pavel Rajčan. © 2005–2008 Union Film s.r.o.